Eat like a local with these local food favorites, and you will not be disappointed! A must try when you are in Missoula, and a common menu item at many area restaurants. The lean meat is low in fat and high in protein, and most importantly high in flavor. 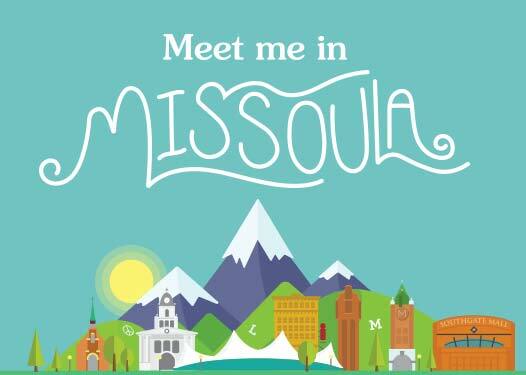 Visit our page here, for a list of local Missoula places to grab a delicious bison burger. Huckleberries usually begin to ripen in mid-July. A great place to find freshly picked huckleberries is the local farmers markets. 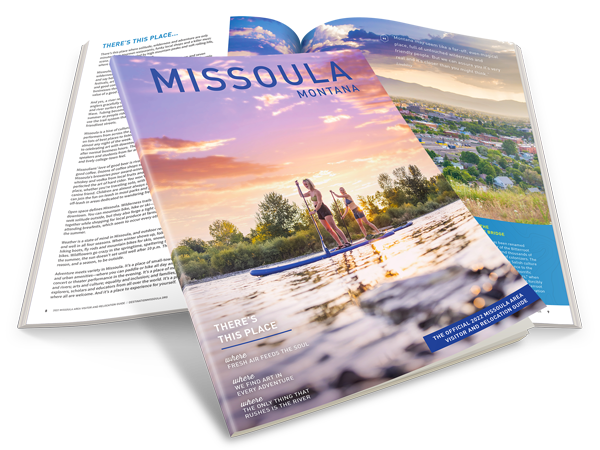 If you can’t get here in the mid summer for these freshly picked Montana gems , Missoula offers many off season options including huckleberry ice cream, huckleberry coffee or a huckleberry martini. Flathead Lakes provides the ideal climate to grow delicious cherries. Although harvest dates can very, cherries are usually ripe for the picking by mid-July. If you have time for a day trip to the lake, make sure to stop by one of the many cherry stands along the highway. The well-known Dixon Melons, a must variety, are grown on a small family farm just 45 miles north of Missoula. Other varieties include honeydew, watermelon, sinful and Crenshaw. So picking up one melon may not be enough. The melon truck starts popping up at farmers’ markets in the late summer and can last through early fall on a good year. To say that Posh Chocolat is a delicious treat, is an understatement. This award winning, hand crafted chocolate with unique mouth watering combinations is a local food favorite. Try their triple chocolate cookies, a perfect afternoon treat. You can find this delicious bread in several restaurants around town as a breakfast side or on sandwiches. It is made with seeds, grain polenta and a touch of honey. They also have a pizza dough that several local restaurants use. Big Dipper Ice Cream, voted Best Ice Cream Ever by Good Morning America, which elevated this local food favorite to a national favorite. Flavors range from standard Chocolate and Vanilla to creative like Saffron Almond and seasonal favorites like Huckleberry and Cold Smoke Ale.